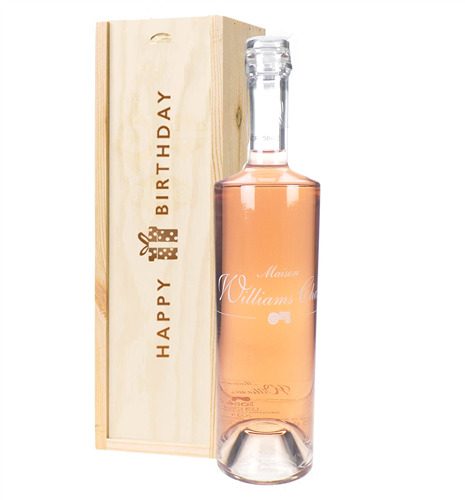 From the Williams Chase vineyard in Provence, this is their first Rose wine and it tastes great. 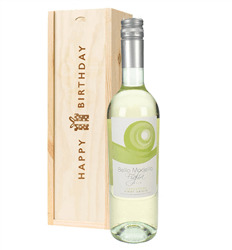 A crisp, fresh and fruity rose, which boasts delicious notes of white peach mixed with grapefruit and subtle aromas of Provence, drawn together with a lovely fresh finish. 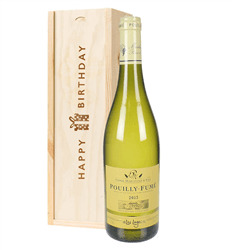 The wine epitomises the South of France and is a must for any Rose wine fan. 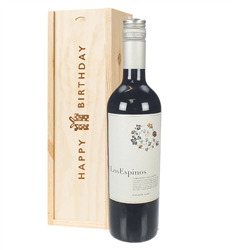 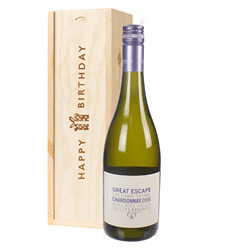 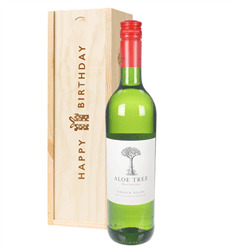 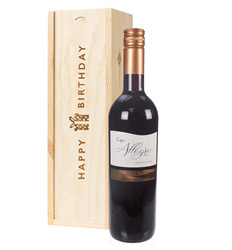 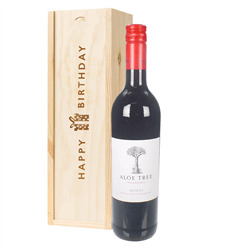 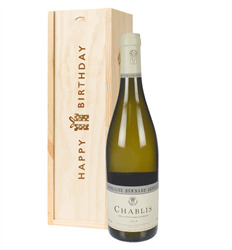 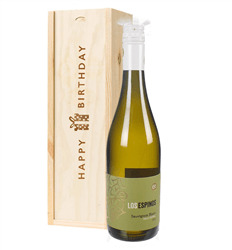 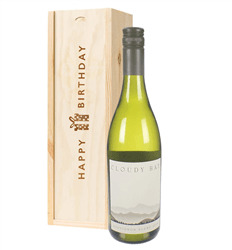 Presented in a 'Happy Birthday' branded wooden gift box and complete with your own gift message.